Peter and Janice Coombs at the celebrations. The couple met in Wandering and built their first family home in Middle Swan, where they raised three sons. They marked the day with 26 guests, including nine grandchildren and seven great grandchildren. Peter, a retired truck driver, grew up on a farm in Gidgegannup. The couple�s eldest son Murray said his father worked at Midland Brick at a time when the bricks were unloaded by hand. �Mum volunteered at our local school, Middle Swan primary, working in the canteen and helping on faction days,� Murray said. 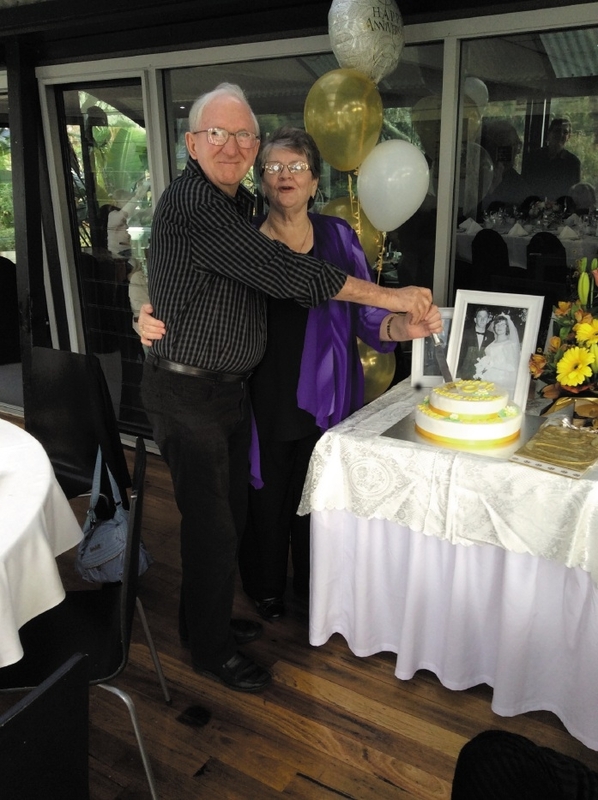 When the boys left home the couple moved to York, where Peter drove trucks for the local shire and Janice worked at Forrestfield Nursing Home. A trip around Australia followed their retirement and two years later the couple returned to the Hills to live in Stoneville.